De Ruiter Innovations kicks off the new year with a lot of plans. "We are going to build an office in Ecuador, and various introductions are at hand, and a new website will soon go online. Moreover, we will roll out our new slogan: 'Meet my roses'." 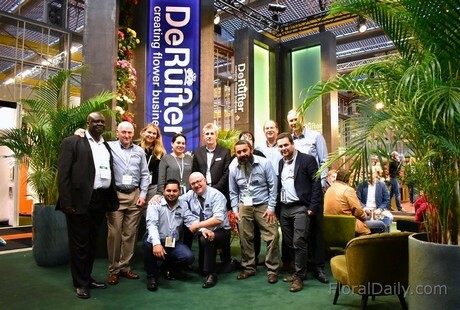 Team of De Ruiter at the IFTF in Vijfhuizen, the Netherlands. This is said by Huub Snijders, business development manager at the this Dutch breeding company. The slogan indicates a new strategy, in which it's primarily the clients who are going to tell the story of the roses. 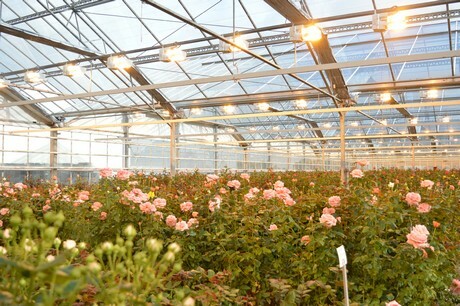 "We are going to let the growers speak, because they can tell the consumer how, where, and by whom the roses are grown." 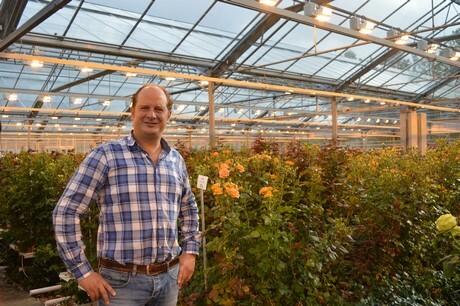 Örjan Hulshof: "Because 80% of the European growers in Europe are growing Avalanche or Red Naomi, there is good opportunity abroad to grow other varieties and colors. 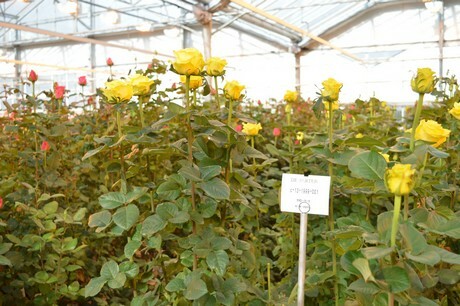 De Ruiter once was the first breeder in Africa, and was known for a long time as the color rose breeder. We still have those color roses, but we have been able to broaden the assortment significantly in the past years. Nowadays, red and white roses constitute a large part of the assortment. We have the Big Five Rhodos, Ever Red, Red Kamala, Cupido and the Spectre, which are broadly embraced in the market as interesting alternatives. At the same time, the traditional ratio 60% red & white - 40% color still exists, but the color assortment has become much broader." The broadening of the assortment is therefore still ongoing. At the same time, introductions are not random, but come with well thought-out strategies. Huub: "We used to just start breeding with a white, red, or yellow rose, but now we think in terms of collections and concepts. An example is our 4x4 roses. The Opala, Snow Bliss, Cupido & the Super Sun form one collection together. We didn't used to do this, and this has everything to do with the modern demand controlled market. 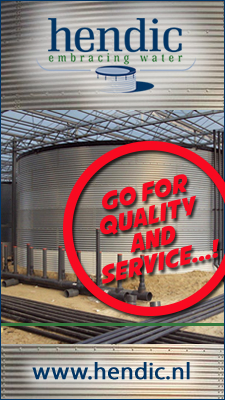 The grower only used to grow what he loved, now he only grows what the customer wants. Growers come to us for advice, and hope that we can tell them, thanks to our contacts with other growers and exporters, whose products are in demand. Also from that viewpoint, we as breeders have a role in what will be on the market."